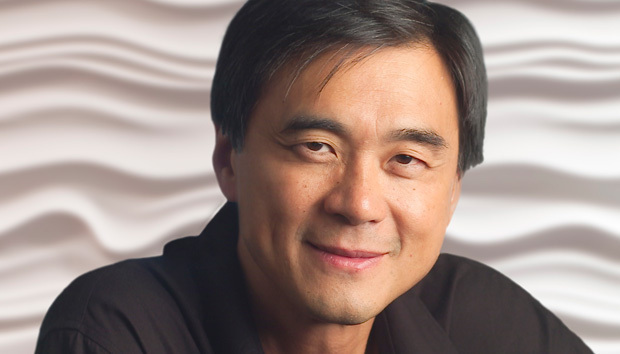 Dominic Orr, the president of Hewlett Packard Enterprise's Aruba, will retire at the end of January in order to spend more time with his family and pursue personal interests, the company announced this week. Orr has been the president of Aruba, which was acquired by HPE in 2015, for 11 years. He’s a veteran of the networking industry, having worked at Nortel Networks, Alteon, and Bay Systems in his lengthy career. Taking over for Orr will be Aruba founder Keerti Melkote, who currently serves as senior vice president and general manager. Orr – who spoke openly to Fortune in 2007 about the pressure and unpleasantness that comes with the hyper-busy life of a CEO – was forthright and talkative when he sat down with Network World in March 2016 about the process of making Aruba into a part of HPE, which he characterized in a sort of unusual way. “It’s a reverse acquisition, in the sense that HPE acquired Aruba, and Aruba acquired HP Networking,” he said at the time. An advisory role beckons for Orr, who won’t attend the company’s annual Atmosphere conference this year in Nashville, but plans to remain partially involved in Aruba’s future.